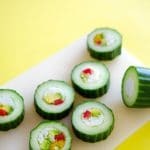 Cucumber Sushi Rolls: Deliciously Refreshing Sushi, Without the Mess! 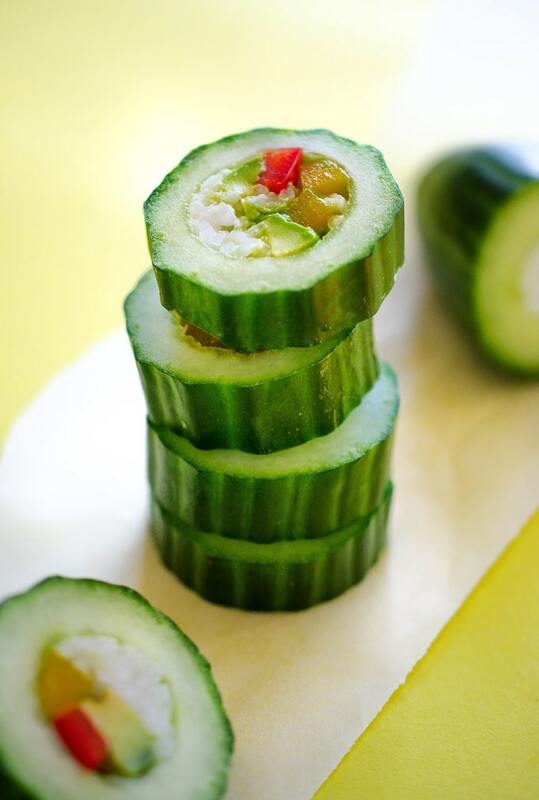 These Cucumber Sushi Rolls are an easy and refreshing way to enjoy vegetarian sushi, without all the hassle! I’ll admit up front, I’m not a huge fan of cucumbers. Something about them has just never boded well for me. Which is why they’re this week’s spotlight ingredient, a week in which I hope to turn around around my distaste for these crunchy green gourds! But once upon a time I also had a strong distaste for sushi, a distaste quickly alleviated by my discovery of avocado veggie rolls and spicy mayo. So what better way to ring in cucumber week than with a fresh Cucumber Sushi Roll with avocado, bell pepper, and spicy mayo? And the best part is, these are a lot more foolproof than regular sushi! How do you make this homemade sushi? 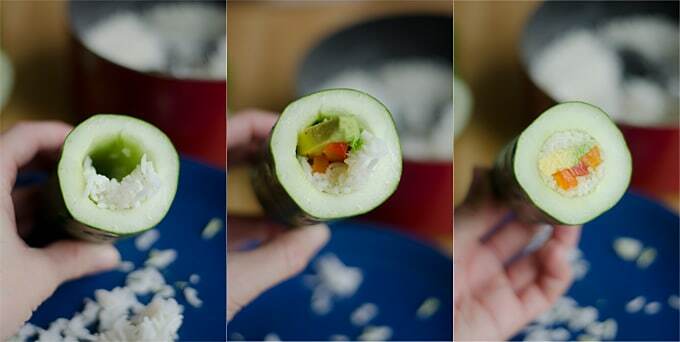 Just seed the cucumbers and create a tube in each, then stuff them with rice, avocado, and bell peppers. Gentle persistence is the key here. 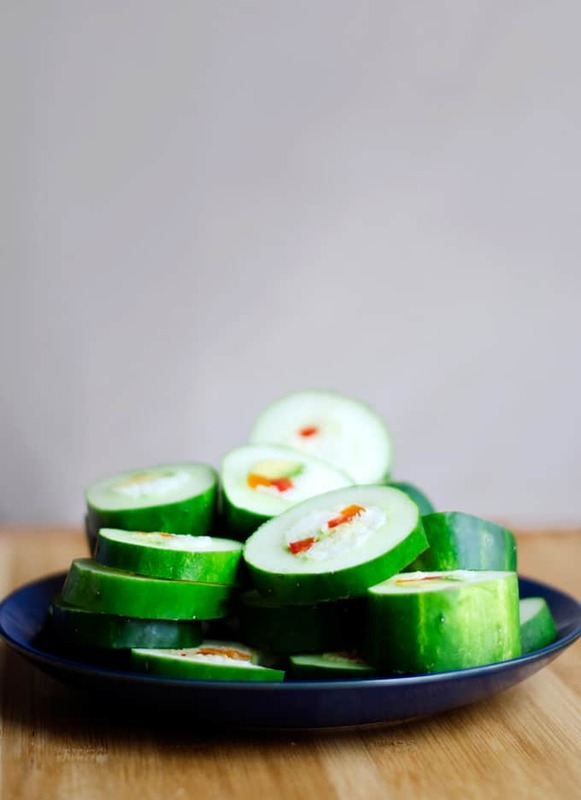 Gently compressing and adding and compressing until the cucumber is packed full with delicious sushi fillings! Then all of your hard work pays off when you make that first cut and see the product of all that gentle persistence, a colorful, beautiful, tastiful slice of sushi. What can you put in vegetarian sushi? 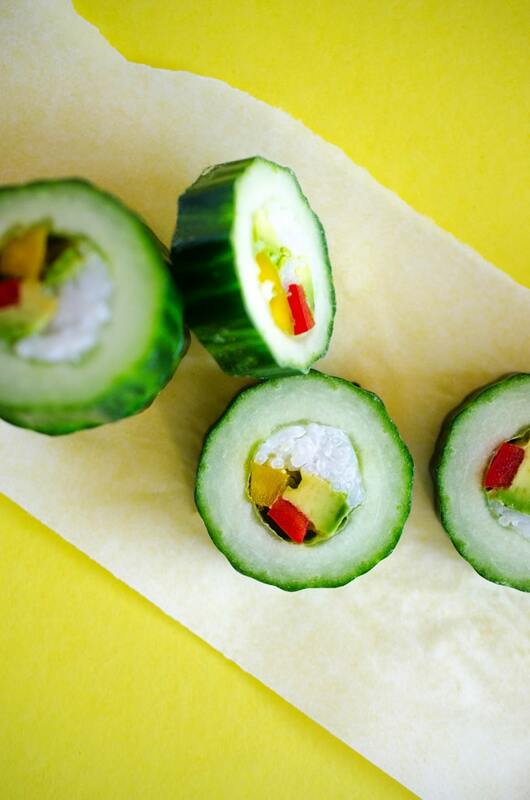 These vegetarian Cucumber Sushi Rolls are packed with bell peppers and avocado, but you can also add crispy tofu (like in these Tofu Stuffed Cucumber Sushi Rolls), sautéed portobello mushroom, or “pulled pork” mushrooms. Spruce it up with some soy sauce or, my favorite, spicy mayo. My like or dislike of a sushi restaurant has always been dependent on the quality of their spicy mayo. But depend no more! With my discovery of sriracha sauce a few weeks ago, I’ve learned the super simple secret to this sauce. 1 Tbsp light mayo + 1/2 tsp sriracha. That’s it. Get a printable version of this recipe + a tailor made grocery list! Success! 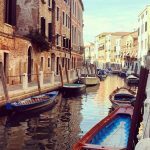 Please check your email to download your free printable! 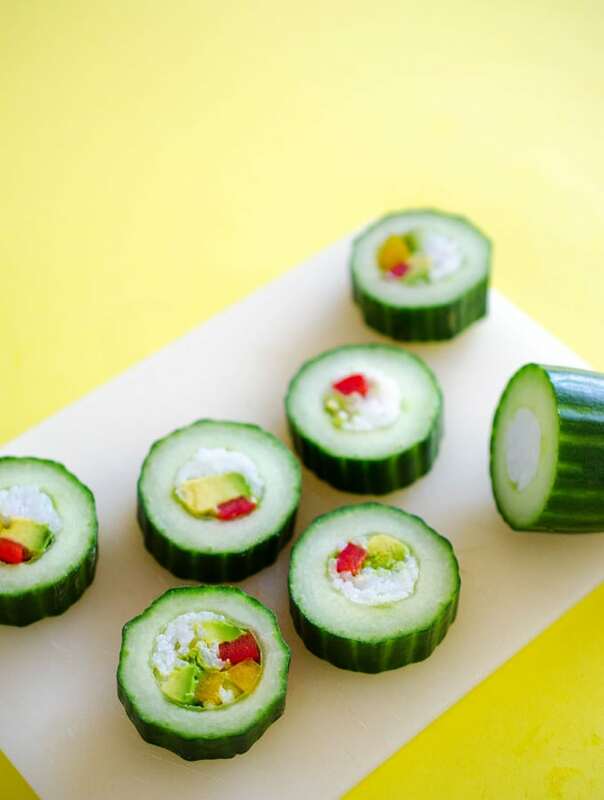 These healthy cucumber sushi rolls are an easy and refreshing way to enjoy sushi, without all the hassle! Rice: Cook rice by instructions on package. When finished, do not stir rice and allow it to cool. This will make for a stickier to hold everything together. 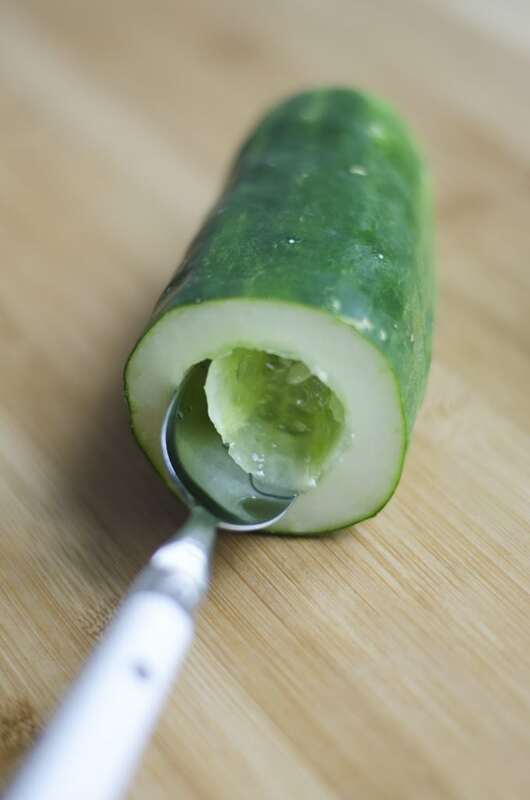 Deseed: Cut each cucumber in half and remove seeds with either a small spoon or knife to create a long, hollow tube (see pictures). Stuff: Spoon in a small amount of rice, then compress towards one side of the tube. Gently insert a slice of avocado and a few slices of pepper, then add more rice to fill gaps, compressing and adding more rice until packed full. 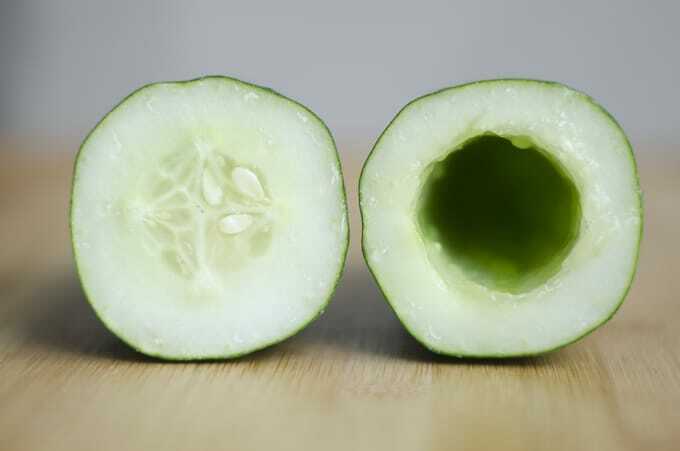 Slice: With a sharp knife, slice cucumber into 1/2 inch thick pieces. If you start to notice the filling is loose as you cut, stuff in more rice and peppers where needed. Serve: Serve with soy sauce or spicy mayo*. *To make spicy mayo, mix 1 Tbsp mayo and 1/2 tsp sriracha. You make also like these similar sushi rolls, stuffed with crispy tofu and served with almond butter dipping sauce! Haha, much appreciated, Sarah! Still finding ways to trick myself into eating my veggies I suppose. Wonderful!!! I am dying to try this! This looks amazing! How long will they last in the fridge for? Thanks, Giselle! They only last about a day or two. The avocado has a tendency to get funky after you slice it. 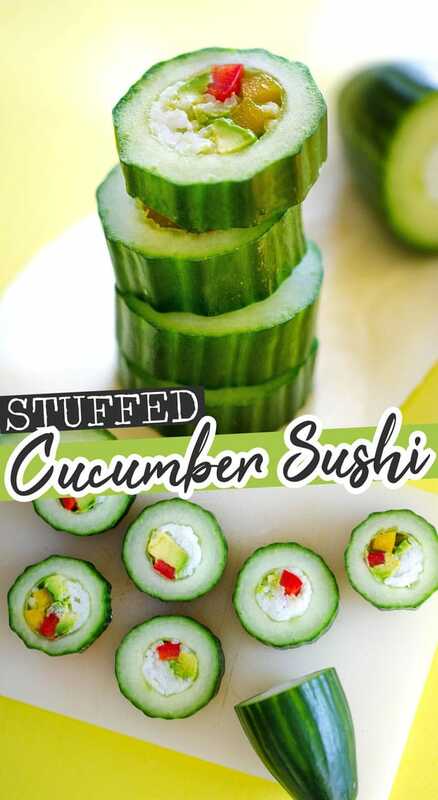 I’m not a huge cucumber fan either, but I do love sushi made in this manner. 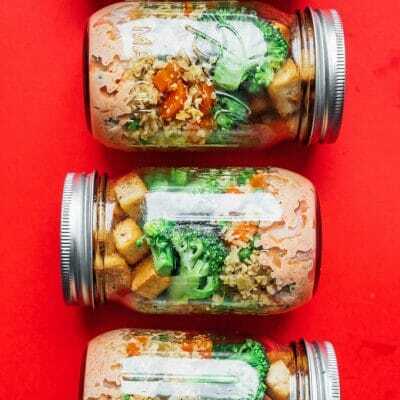 Something you could also do with the leftover insides is mix them with a few other chopped veggies with sushi rice. Then stuff it all into tofu packets (inari sushi). for how long could you keep it fresh? Brilliant! I like the simplicity of it, but the presentation is totally fab! Stumbled across your cucumber creation by accident. I am giving credit where credit is due. I know plenty of people who pocket other people’s ideas for themselves. That is so totally dishonest. I would not have thought of this idea although I am always thinking of easier ways. This idea is so easy and makes common sense. It is fabulous. Thank you for sharing. Can’t wait to try this! Thanks so much, Tina! 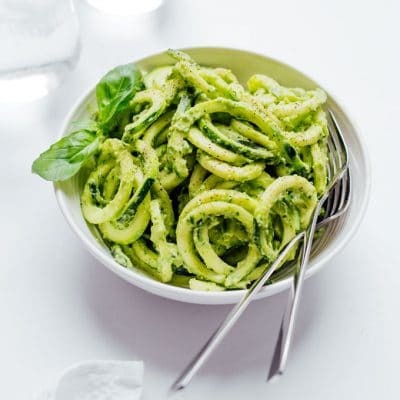 I’d love to hear how it turns out for you 😀 I recently saw a variation of this using avocado instead of cucumber. Could be another nice idea to try!